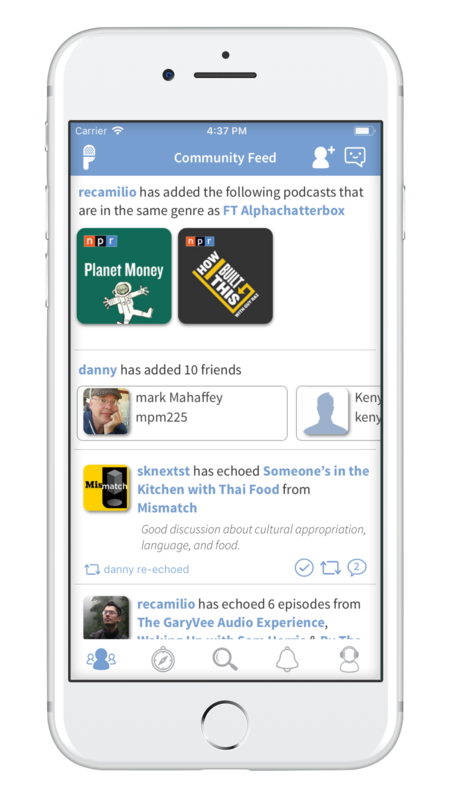 Podyssey is building a community of podcast listeners. 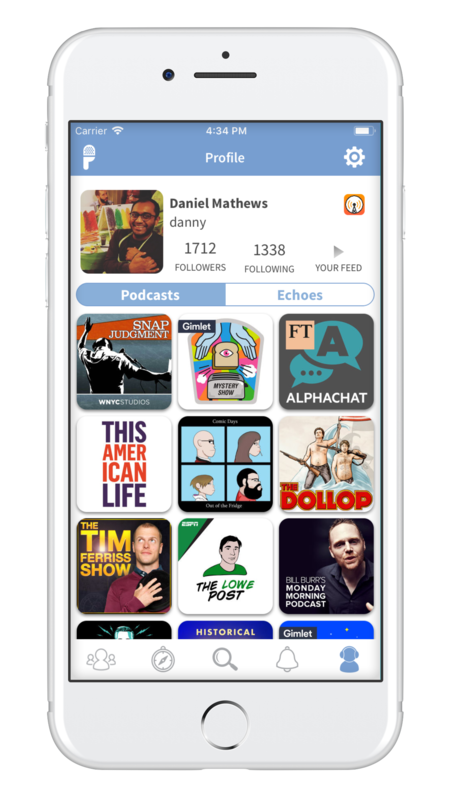 It helps you find the very best podcasts and episodes. 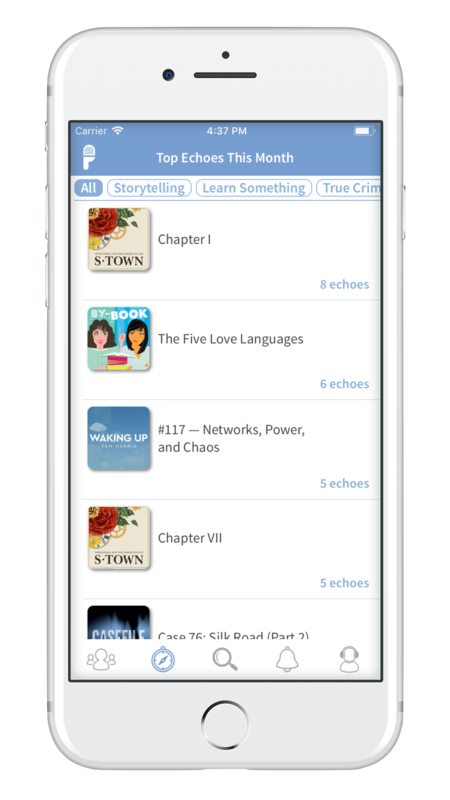 - The first thing you on Podyssey is import your subscriptions from your podcast player. 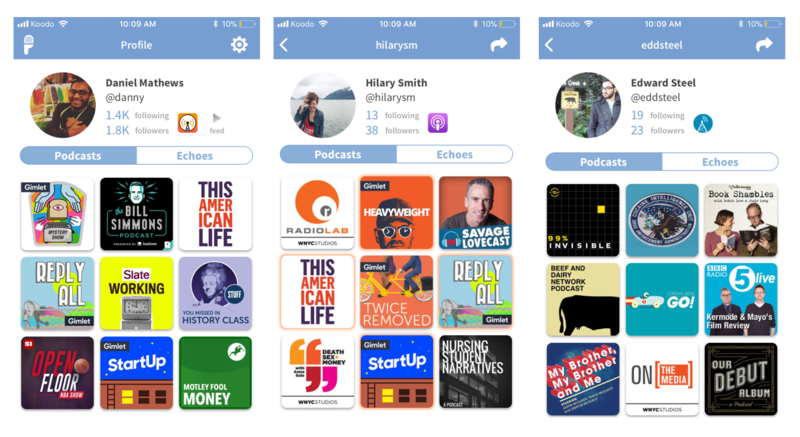 This builds a profile of your favourite podcasts and make it easy to see the podcasts your friends are listening to and love. 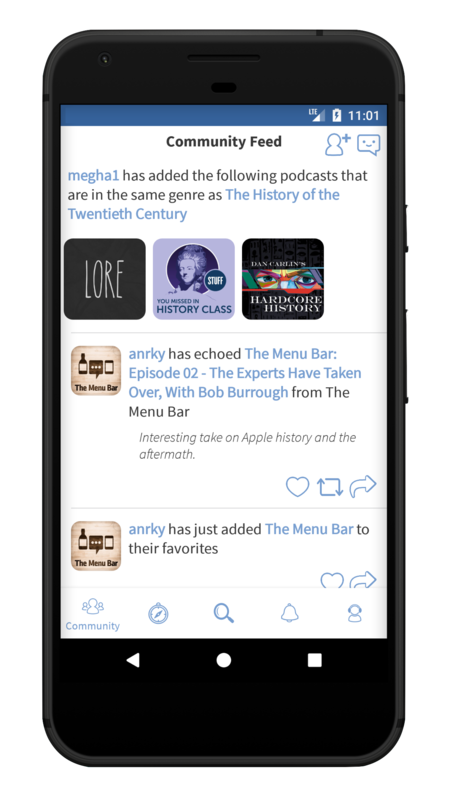 - Once you discover an episode you’re excited to recommended, you can “echo” it out to your friends and the community at large. 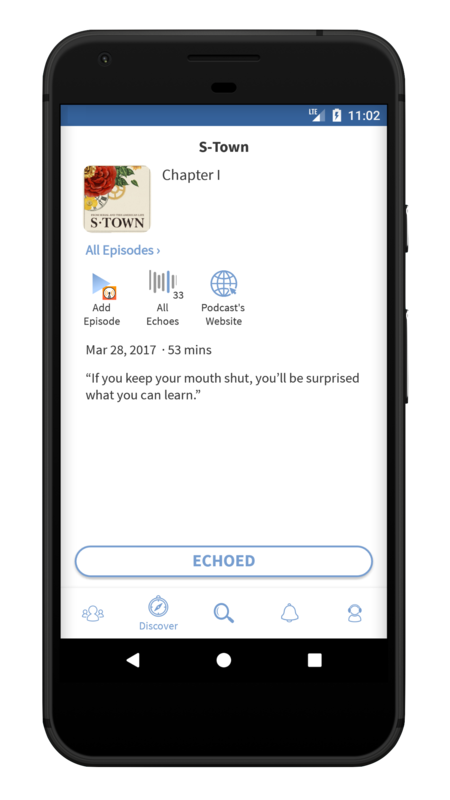 It helps other listeners discover great content and it may even end up on our list of most echoed out episodes of the month. 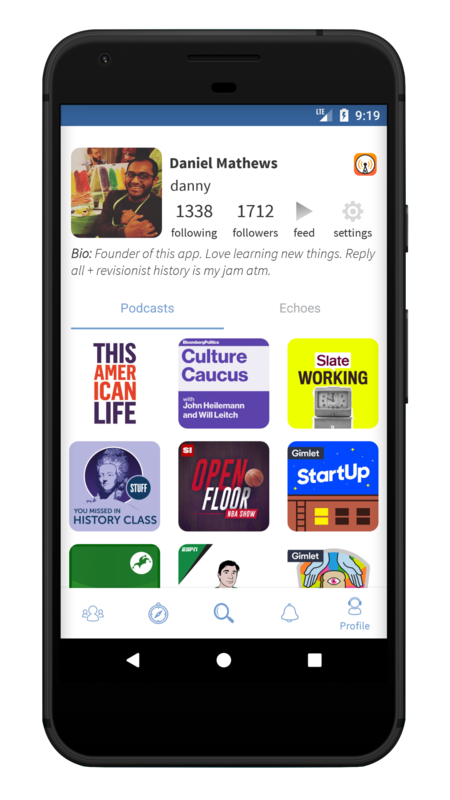 - When you discover a great episode on Podyssey, press the "send to podcast player" button to send that episide to your preferred podcast player. 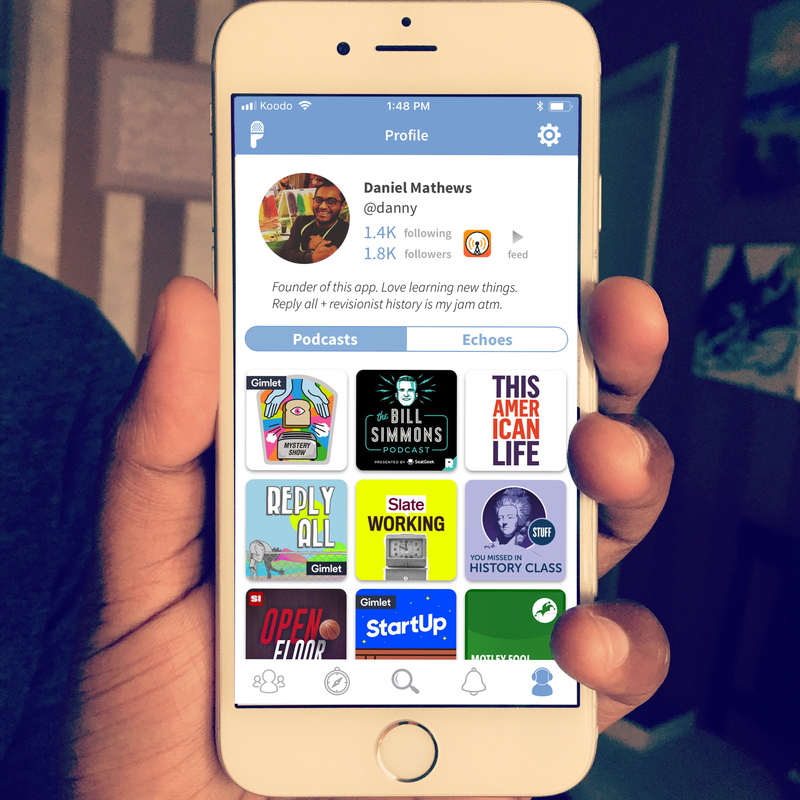 Try it out, it may seem magical but that’s because there is some cool tech behind it. You can find a link to our full press release here. 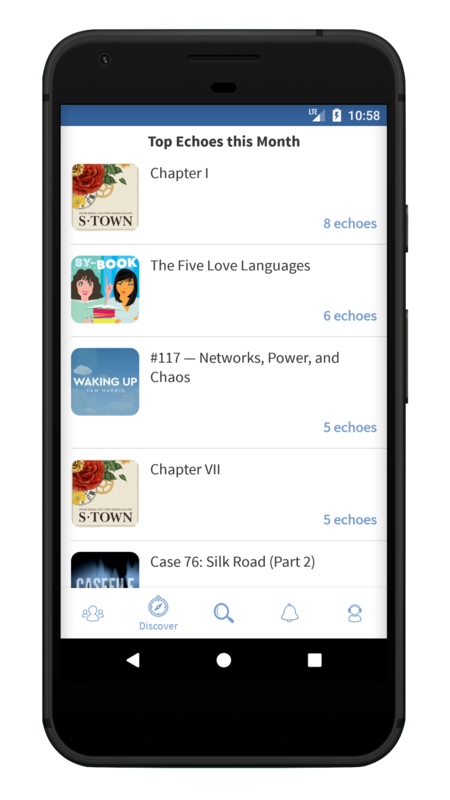 Podyssey connects to your podcast player. 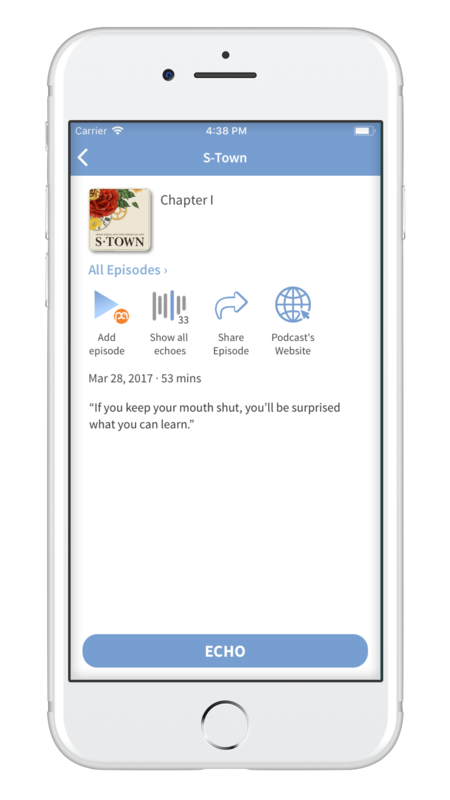 Press ‘Add Episode’ to download the episode straight to your podcast player.